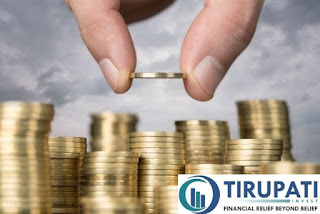 Tirupati Invest is finance company actively engaged in providing financial consultancy and services at Gujarat (India). Our company represents specialized services and provides guidance to all type of financial problems. 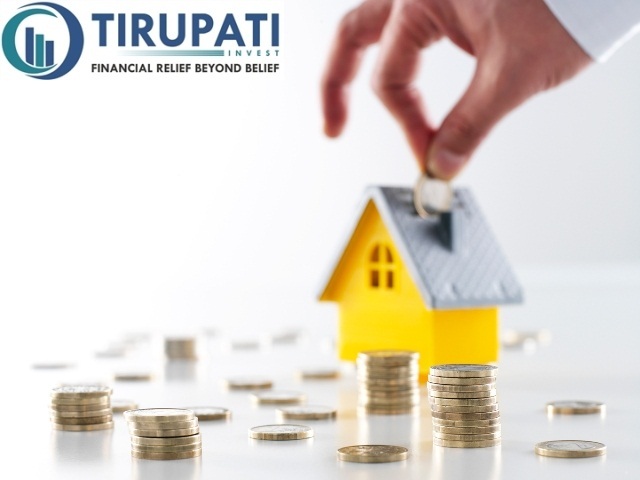 Tirupati Invest Company is committed to offer best services to our most valuable clients. We offer wide variety of options for our clients. We are here to assist you to get Personal Loan. Personal Loan can be used for any emergency Financial Needs such as Education of Children, Medical urgency, Wedding Expenses, Home modernization, beginning Business etc. These Loans are so flexible available in our company at lower interest rates with minimum documentation and it has fast approval mechanism. In Our Company, You can easily apply for Personal Loan. Interest Rates of Personal loan are 19.9% per Annam for maximum two years. 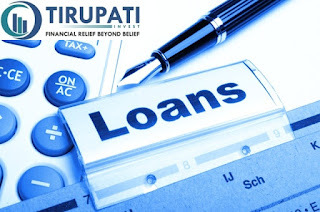 Our Personal Loan Eligibility Criteria are Salaried Employees, Salaried doctors, Employees of Public and private limited companies, Public and private limited companies, Minimum & Maximum age of applicant: 21 years & 58 years, Income Net monthly salary of Rs. 25,000/- etc. With several year experiences in Accountancy, Managements, Consumer Service, We are one of the leading organization in Gujarat, India. We have many clients those are highly satisfied with our services. 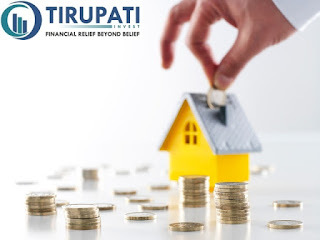 We provide assist to our Valued Customers in: Home loans / Reconstruction, Loan against Property Residential / Commercial, Business Loans, Personal Loan, Educational Institutions Loans Trust/ society etc.